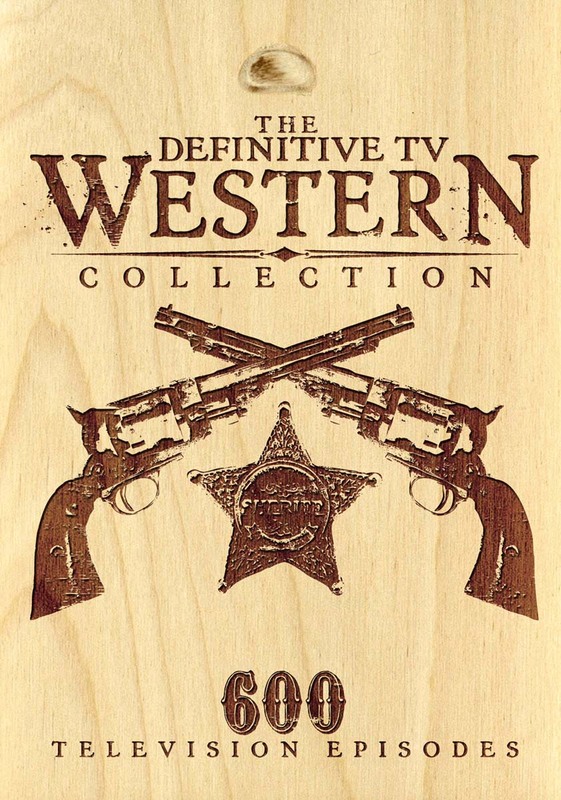 Hold on to your 10-gallon hats for this sharp-shooting collection of Western TV shows that is as definitive as it gets. 600 episodes from more than 40 shows includes favorites like Wagon Train (1957), Bat Masterson (1958), the Roy Rogers Show (1951), the Lone Ranger (1949), the Rifleman (1951), Bonanza (1959), the Cisco Kid (1950) and some rare goodies like Brave Eagle (1955), Shotgun Slade (1956), Sheriff of Cochise and many more. 600 episodes on 48 DVDs. Color/265 hrs., 28 min/NR/fullscreen.